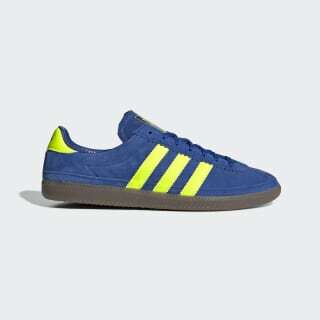 An adidas Spezial design with authentic adidas identity. 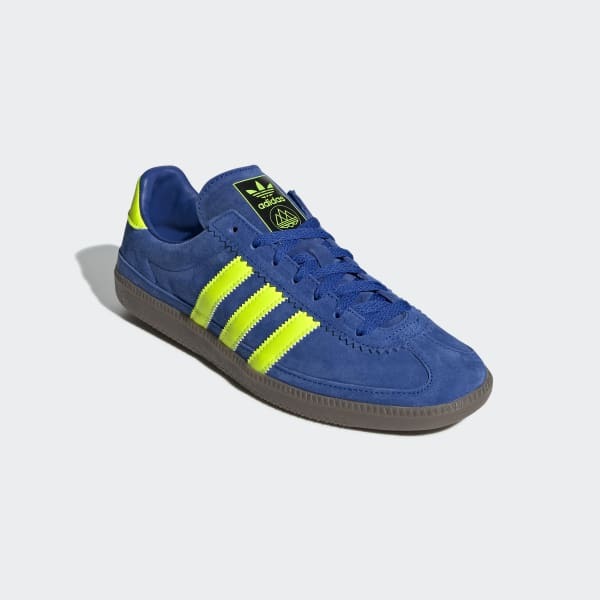 adidas Spezial is devoted to modern wardrobe staples rooted in vintage leisure wear from the adidas archives. These shoes have a timeless look in nubuck leather. They're finished with a suede tongue and mudguard, and a gum rubber outsole.